Beautifully iced and decorated cakes quickly draw the eye at weddings, birthday parties, and special events. Cakes can be iced with buttercream, royal, fondant, or cooked icings, and they may feature icing flowers, spun sugar, candy or sprinkles. Cake topper decorations may include candles, flowers, figurines, and fountains. How many times have you wished you could decorate a lovely cake and present it to a friend? While creativity and skill are needed to decorate a cake, the right tools, supplies, and techniques make this wish much easier to attain. Cake decorating, like any art or craft, requires knowledge of the subject, careful planning, and practice. To learn cake decorating techniques and skills, take some lessons offered by your local craft store. An instructor can show you how to prepare your cake and icing, how to assemble and hold a decorating bag correctly, and how to form and apply decorations. After you have mastered cake baking, icing preparation, and basic cake decorating techniques, you can develop your skill and expand your knowledge on your own. Of course, a "how to" book can make it easier to learn! Try out recipes for cakes, and bake a few samples for your family and friends to try. Mix up a variety of icing recipes, and experiment using some of the different decorating tips that are available. Practice on a cookie sheet lined with waxed paper — pipe rows of borders and garlands with each tip until you're satisfied with the results. Learn how to form drop flowers with different tips, and make roses using a flower nail. Don't forget to pipe leaf shapes, and practice writing text messages. Use several different icing colors to see what effect a multi-colored border or flower will produce. Before you begin baking or icing your cake, plan how it should look and taste. Will it have a birthday, wedding, or anniversary theme? Or will it feature a special theme for a holiday or commemorative event? Which cake size is appropriate for the expected number of guests? What cake and icing recipes will you use, and will the cake include a filling? What colors do you plan to use? After your planning is completed, gather up your recipe and supplies, and bake the cake. While it is baking and cooling, you can prepare your cake board and mix the icings. Buttercream flower decorations can even be piped onto waxed paper and frozen ahead of time, then placed on the iced cake. Royal icing decorations can also be done ahead and allowed to dry for later placement. When your cake is cool, continue to prepare and ice your cake using the techniques you have learned. The iced cake "canvas" is now ready for all the finishing touches! 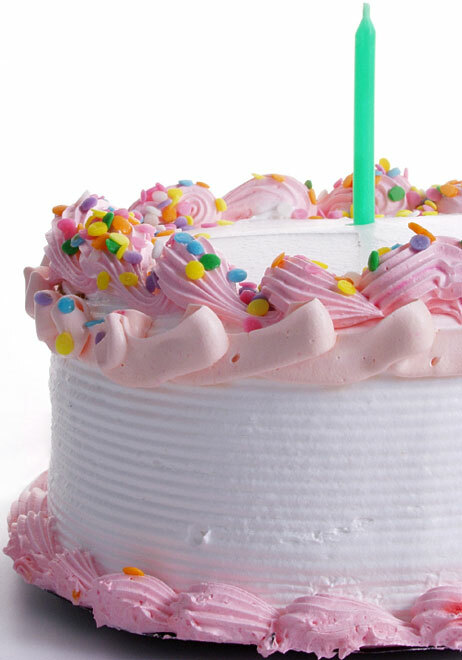 Cake decorating instructions, ideas, and supplies are widely available online. Do some research and enjoy looking at the many creative cake photos that are posted. There are cake decorating magazines as well as newsletters for cake decorators. You can even join a cake decorating club! 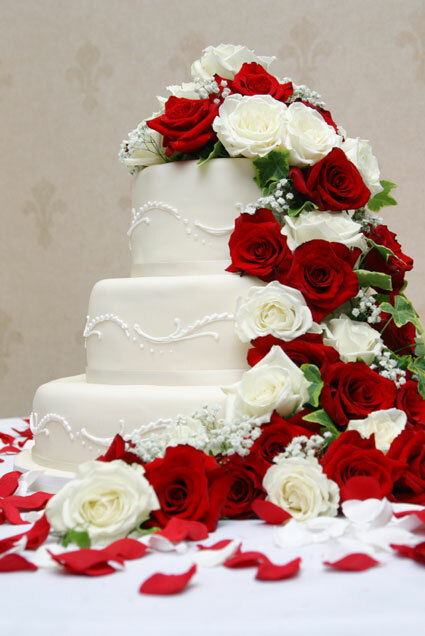 Start on your way to presenting your yummy cake creations by browsing through the resources and suppliers listed on this website. When you are ready to bake and decorate a special occasion cake, remember to print this convenient cake decorating checklist. This magazine may stimulate your creativity and help you improve your cake decorating skills. Find quick decorating ideas, techniques for mastering basic skills and step-by-step projects for every skill level from kids to professionals. This organization helps to spread the sharing and caring of cake decorating around the world. 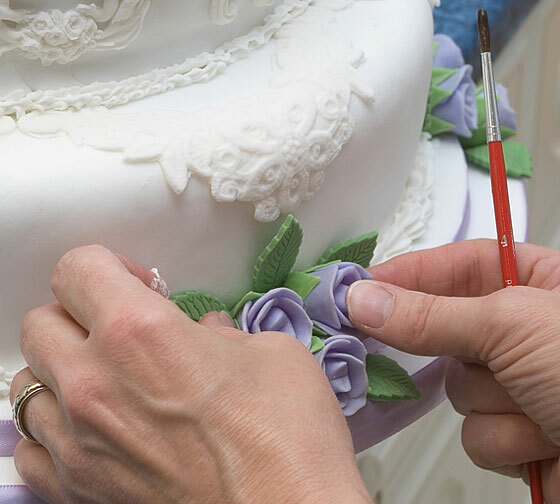 Pastry chef Anne Heap, founder of a specialty cake boutique in Denville, New Jersey, blogs about custom, decorated cakes. The website features a gallery of cake styles. Find and share cake recipes; get free cake decorating ideas and advice.